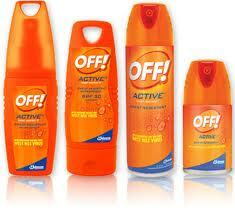 Matt Talbot Kitchen & Outreach is in need of insect repellent products and cortisone cream for the unsheltered homeless who are especially vulnerable during the summer months and at a higher risk of being bitten by bugs such as mosquitoes, ticks, fleas, chiggers, and biting flies. According to the Centers for Disease Control, insect repellents can help reduce exposure to bites that may carry disease, such as West Nile virus, that can cause serious illness. 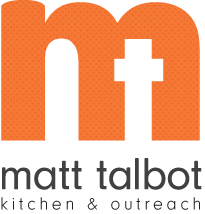 Matt Talbot Kitchen & Outreach has been a known refuge for the homeless and nearly homeless for the past 20 years. Outreach and Prevention services offered include hunger relief (2 hot nutritious meals daily); street outreach; drug and alcohol evaluation, counseling, and education; life skills training; transitional housing; case management; nutrition counseling and education for children and adults; and vision care. MTKO assists a growing number of working poor families with crisis assistance to prevent their homelessness. Donations may be dropped of at Matt Talbot Kitchen & Outreach, 2121 North 27th Street, Lincoln, NE Monday through Friday between 8:30 am – 6:30 pm, except on Thursdays when MTKO is closed from 1 – 5 pm for street outreach and team meetings.